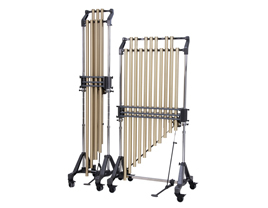 For Adams Musical Instruments, KesselsGranger DesignWorks designed the Alpha Series 3 octave vibraphone. The styling is inspired by the movement of music and modern architecture. 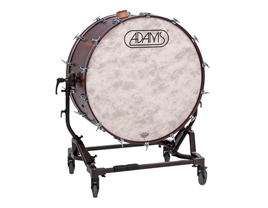 For Adams Musical Instruments, KesselsGranger DesignWorks redesigned the frame of the Free Suspended Bass Drum. The new design has more stability, is more ergonomic and is more user-friendly for the player. 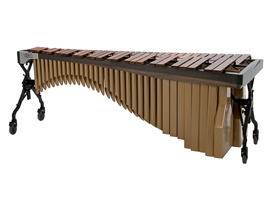 In assignment of Adams Musical Instruments, KesselsGranger DesignWorks designed the Bogdan Bacanu Signature Marimba. 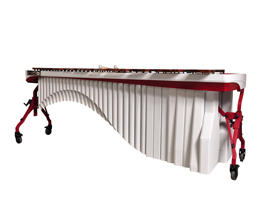 The instument is a special series marimba for Bogdan Bacanu. 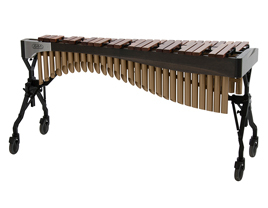 For Adams Musical Instruments, KesselsGranger DesignWorks designed the Alpha Series 4 octave xylophone. The styling is inspired by the movement of music and modern architecture. 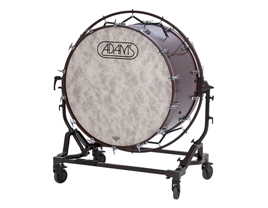 For Adams Musical Instruments, KesselsGranger DesignWorks redesigned the frame of the Tilting Bass Drum. The new design has more stability, is more ergonomic and is more user-friendly for the player. 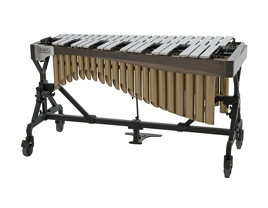 For Adams Musical Instruments, KesselsGranger DesignWorks designed the Alpha Series 5 octave marimba. The styling is inspired by the movement of music and modern architecture. For Adams Musical Instruments, KesselsGranger DesignWorks redesigned the frame of the Chimes. The new design has more stability, is more ergonomic and is more user-friendly for the player.